As you may be aware, we announced our annual list of the Best Consulting Firms to Work For last week. What you might not have noticed, given the fanfare that surrounds the main list, is how granular our rankings get--we rank firms across a variety of practice areas (like strategy consulting) and individual quality of life factors (like compensation, firm culture, work-life balance and diversity). In the coming days, I'll be highlighting some of those rankings here on the blog and explaining what goes into them, and how you can use the information to narrow down your search for the employer of your dreams (assuming your dream is to work in consulting). First up, then, is our boutique consulting ranking. View the full ranking, which has 25 firms on it this year. What is a Boutique Consulting Firm? There's no hard-and-fast definition of what makes one firm a boutique and another a mid-size. Part of it is about how the firm views itself, part of it is about size and the competitive landscape the firm finds itself in, and yet another factor is the range of services and industries the firm covers. As an example, a 500-person general consulting firm might not wish to be called a boutique, while a 750-person IT consulting firm might consider itself a boutique, given its specialist nature and the size of the firms it competes against. 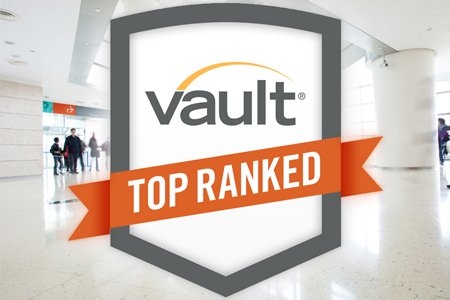 As such, for the purposes of classifying firms for this ranking, Vault considers firms that a) self-identify as boutiques, b) have 750 employees or fewer and c) tend to specialize in their subject matter. But as I've noted, it's not an exact science—you may find firms on our list that don't meet all 3 of these criteria, especially as firms fluctuate in size depending on the business cycle. 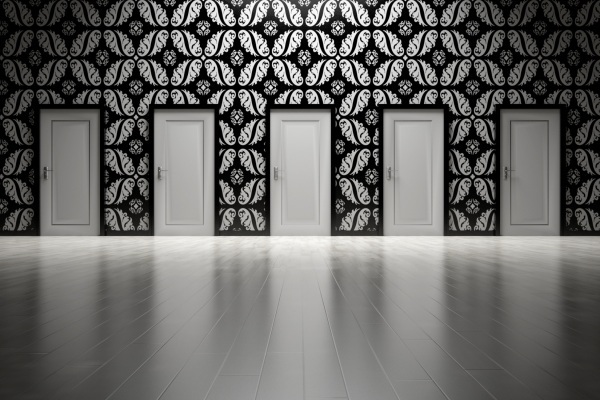 Should You Work For a Boutique Consulting Firm? 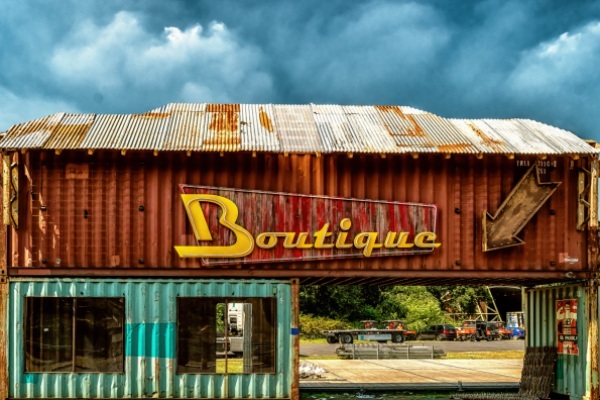 Generally, there are a couple of things that most boutiques have in common as employers. First, there's the idea of specialization: if you look at the top 5 above, you'll find firms that are specialists in procurement and sourcing, healthcare/biotech/pharma, public sector/philanthropy, and economics. Then, there's quality of life: time and again, when we ask consultants what they value in a potential employer, those who are at boutiques list quality of life as a key concern much more often than those at larger firms. As such, boutiques tend to be firms where people who are seeking long-term careers in consulting (as opposed to the typical 2-3 year rotation) end up. There are tradeoffs too: career progression typically isn't as well-defined at a smaller firm, with training opportunities usually tending more towards learn-as-you-go on the job, rather than formal programs with designated trainers. 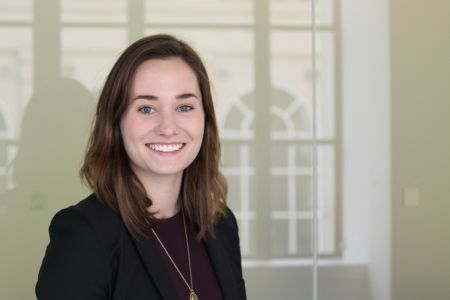 And, because of the specialist approach, younger consultants might not have as much latitude to experiment with different project types or industries as they might get at the likes of McKinsey, Bain or BCG, or one of the Big 4 professional services outfits. In addition, while quality of life is often better at boutiques, that doesn’t mean you'll be working a 40-hour week. Often, the travel requirements are just as intense as the larger firms, but with more flexibility built in in terms of being able to work from home. At other firms, you'll still work 60-70 hours, but spend most of it in your home office, only traveling when necessary. And, when you do find a firm that offers reduced hours, know that it will probably be reflected in the level of remuneration on offer. With that in mind, boutique consulting firms are often most attractive for specific kinds of candidates: those who have already put in a few years at a larger firm and want to continue in consulting rather than transitioning into a management position within industry; and those who have highly specialized skills, such as economists, PhD scientists and the like. The bottom line: If firm culture is something that's more important to you than the name brand of the firm you work for, a boutique outfit may be the answer you've been looking for. Is a Long-Term Career in Consulting Possible?